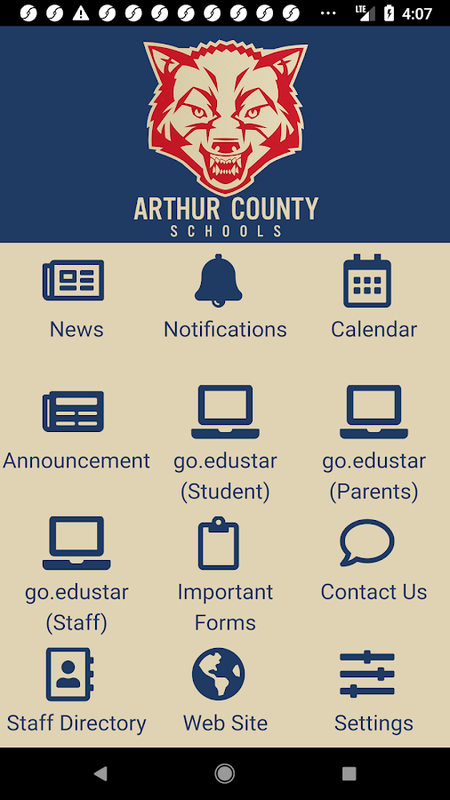 The Arthur County Schools app is a great way to conveniently stayup to date on what’s happening. Some of the features of the appinclude: - Choose from multiple calendars. - News andannouncements. - Push Notifications. Quickly update your SOCS site from your mobile device.Quick Postarticles and images. 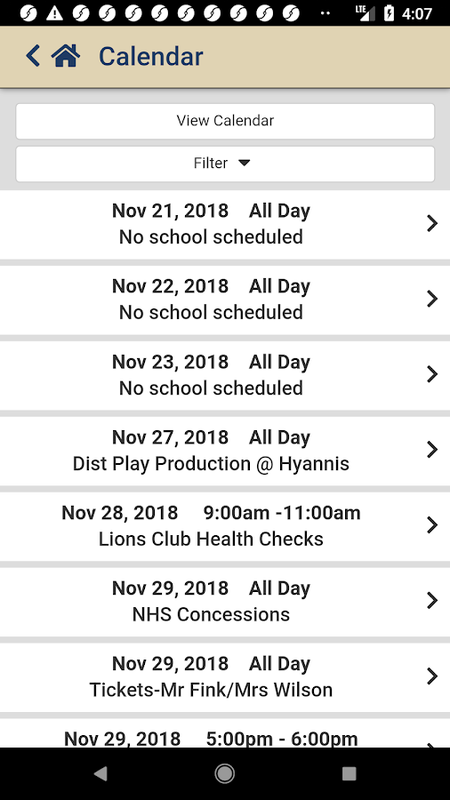 The CUSD #399 app is a great way to conveniently stay up to date onwhat’s happening. Some of the features of the app include: - Choosefrom multiple calendars. - News and announcements. - PushNotifications. The Royal Valley USD 337 app is a great way to conveniently stay upto date on what’s happening. Some of the features of the appinclude:- Choose from multiple calendars.- News and announcements.